He is the owner of the Pacifico Bar situated in the Vila Lusa building, rua Clube Nautico in Vilamoura, which has a land telephone line number ******. 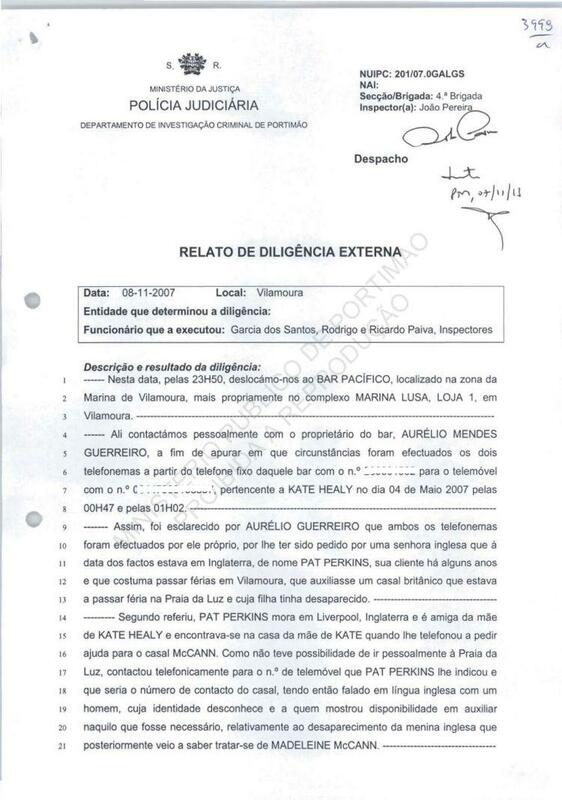 On the night of the events being investigated, the witness made two calls from the fixed line in the bar to the number ******** belonging to Kate McCann. These calls were made at a time he does not remember, but it was already night time, the first call was made at about 00.30 on 4th May 2007 and the second was made about 30 minutes later. He clarifies that before making these calls he was contacted by an English customer and friend of his, called Pat Perkins who says that she was at the house of some friends in England, called Sue and Brian and that they had received the news that their grand daughter, who was staying in Lagos on holiday with her parents, had disappeared. 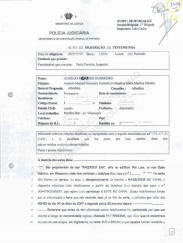 Pat Perkins asked the witness to help the girl's parents as much as he could, giving him the number ******* to contact. The witness made a phone call to the PJ and another to the GNR to find out whether the authorities were aware of the disappearance and established that this was the case. On the other hand, after this he contacted the number he had been given by Pat Perkins to offer his help in any way he could be of use. He spoke twice to a male individual who spoke English. The first time that he rang he said that he was a friend of Pat Perkin's and then tried to find out if they had contacted the authorities and was told they had. He told the individual that he would find out whether the authorities were already making inquiries and get back in touch with him. He said that the individual did not really inform him about what had happened, in other words he did not tell him whether the girl had disappeared or been abducted or anything else. The second time he phoned the number that Pat had given him he told the individual that the authorities were already involved in the situation and offered his help for whatever was necessary and making his telephone number available to the person he spoke to. When asked by the individual he said that he was in Vilamoura, about an hour away and the person told the witness that if he needed his help he would contact him later. 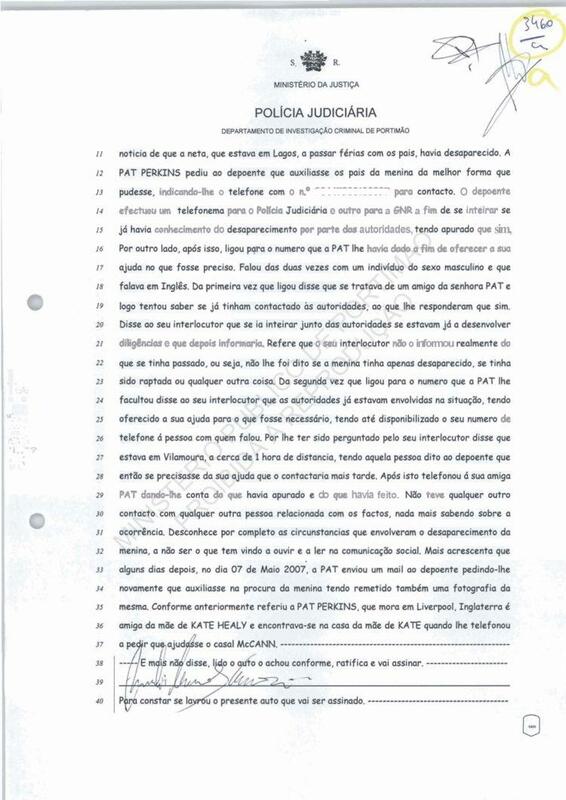 After this the witness called Pat to tell her what he had found out and what he had done. He did not have any other contact with any other person related to the events and knows no more about the incident. He is totally unaware of the circumstances surrounding the disappearance apart from what he has heard from the news reports. But he adds that some days later, on 7th May, Pat sent him an email again asking him to help look for the girl and sending him a photograph of her. As said before, this was Pat Perkins who lives in Liverpool, England and who is a friend of Kate's mother and who was at Kate's mother's house when she phoned him to ask him to help the McCann couple. 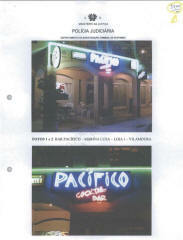 On this date at 23.50 we went to the Pacifico Bar, located in the Vilamoura Marina in the Marina Lusa complex. 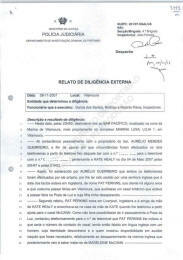 There we personally contacted the owner of the bar, Aurelio Mendes Guerreiro, in order to find out in what circumstances two phone calls were made from the fixed telephone at the bar no. ****** to the mobile no. ****** belonging to Kate Healy on 4th May 2007 at 00.47 and at 01.02. 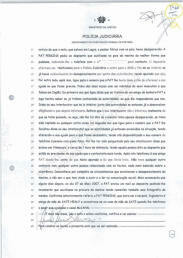 Aurelio Guerreiro explained that both phone calls were made by him as he had been asked by an English lady who at the time of the events was in England, called Pat Perkins, who had been a client of his some years ago and used to spend her holidays in Vilamoura, asking him to help a British couple who were on holiday in P da L and whose daughter had gone missing. According to what he said, Pat Perkins lives in Liverpool and is a friend of Kate Healy's mother and was in Kate's mother's house when she phoned him to ask for help for the McCann couple. 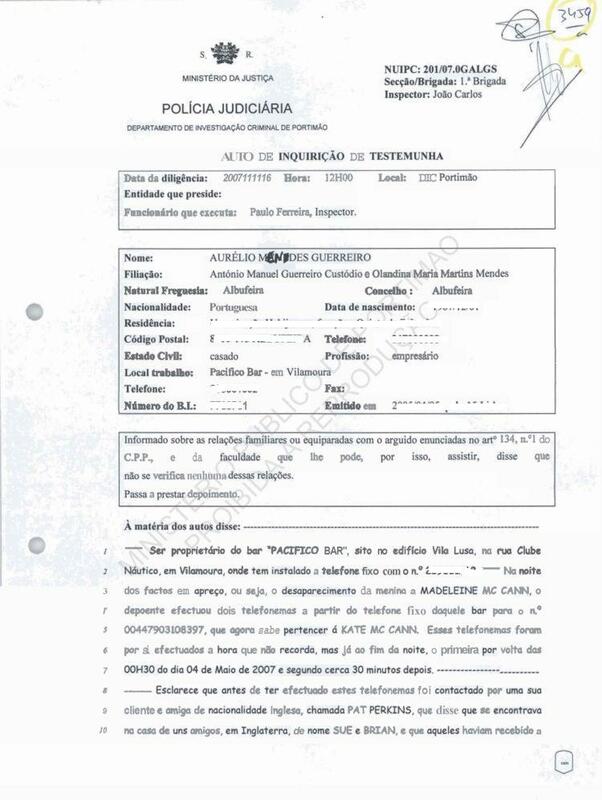 As it was not possible for him to go to P da L personally, he contacted the mobile number Pat Perkins had given him, saying it was the couple's number and spoke in English with a man, whose identity he does not know and whom he told of his willingness to help in anything that was necessary in relation to the disappearance of the little girl, whom he later knew to be Madeleine McCann. 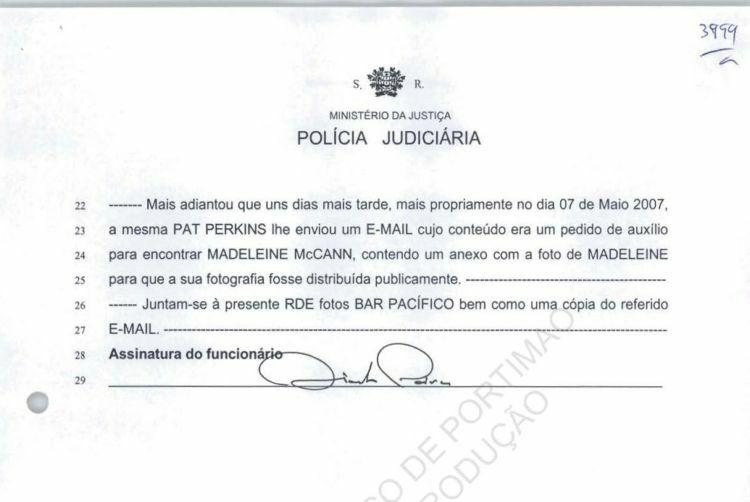 He added that a few days later, on 7th May, the same Pat Perkins sent him an email containing a request for help to find Madeleine and containing an annex with a photo of Madeleine for public distribution. Joined in annex are photos of the bar and a copy of the email.